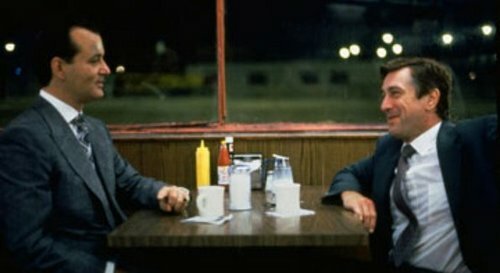 What is your Избранное Robert De Niro film? Which did Ты like more? 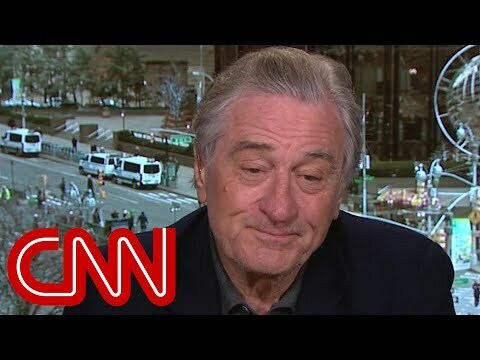 My friend says Robert De Niro was an amazing actor 'til he started doing stupid funny Фильмы like Analyze this, Analyze that, Meet the Fockers или Meet the Parents.U agree? Выбор фанов: certainly not !! Ronin или Midnight run ? worked so hard for. Показать us that which up until now Ты could not share.